Beautiful move in ready 3 bed/3 bath Lynnhurst home. 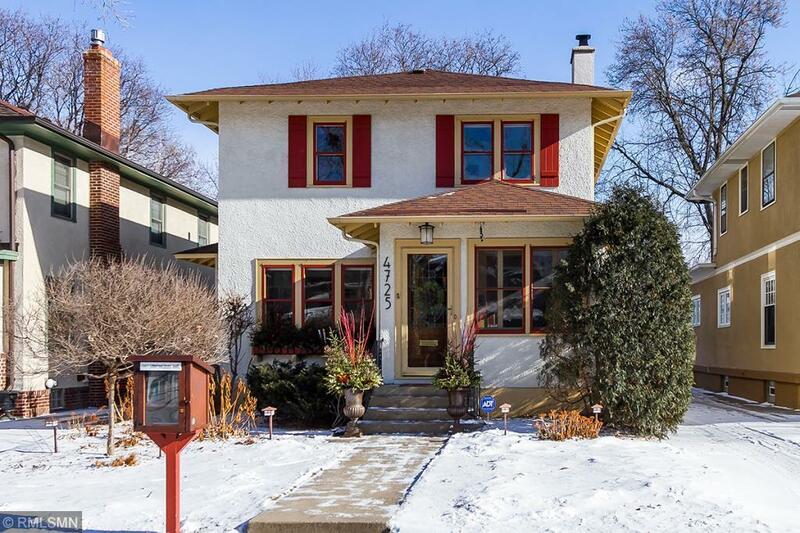 Updated kitchen with large informal dining area, formal dining with stunning buffet, living room with gas fireplace flanked with book cases, gorgeous woodwork and stained glass detailing, large mudroom, sunny 2nd floor sunroom, large lower level family room, lovely landscaped yard. Just blocks to Lake Harriet. exclude TV in LL family room.